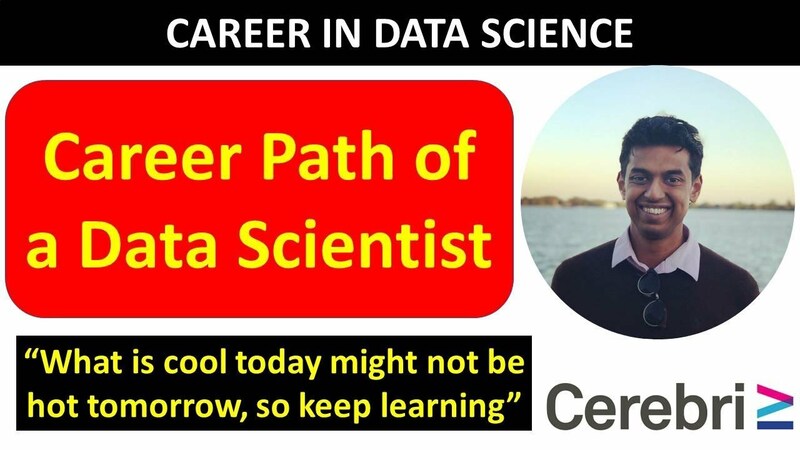 Many are lost when deciding the best suitable course of action for a fruitful career in data science. Should they just stick to bachelors course in data science and take up a job? Or should they opt for data science masters course and Ph.D.? These questions have boggled many minds. 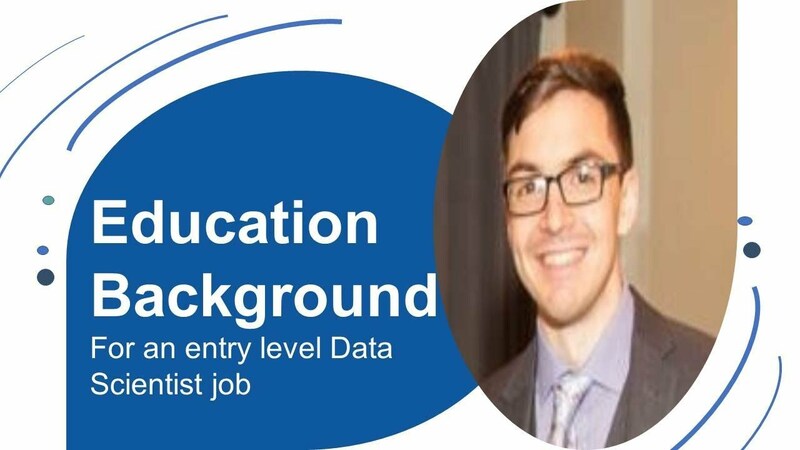 What education background is needed for an entry level data scientist job? There are many reasons for ambiguity that surrounds the role of data scientist. They are as follows. 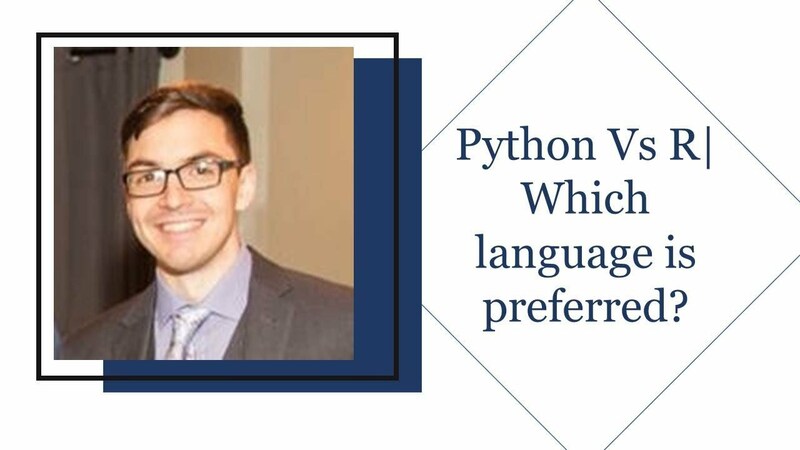 Since data sciences have become more accessible to a broader range of audiences due to libraries like Python libraries, things have become easier for people who belong to data analytics background to pursue the role of data scientist. 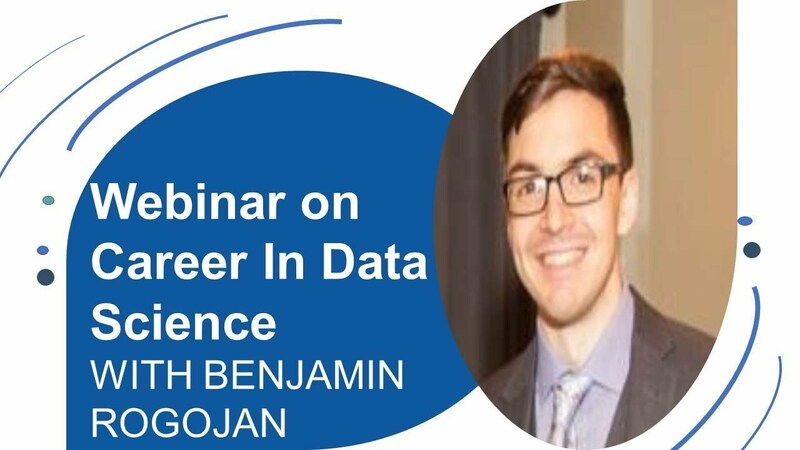 The job of data scientist may require you to have masters or P.hd at one company and at the same time, these credentials may not be necessary at other institutions for landing a job in data sciences. Some companies like Zillow may not ask you to have a post graduation degree in data science. But on the other hand, companies like Google and Facebook that specialize in the field of data science and where the role of data scientist does not overlap with other roles may require you to have a masters or PhD degree for the job of data scientist. 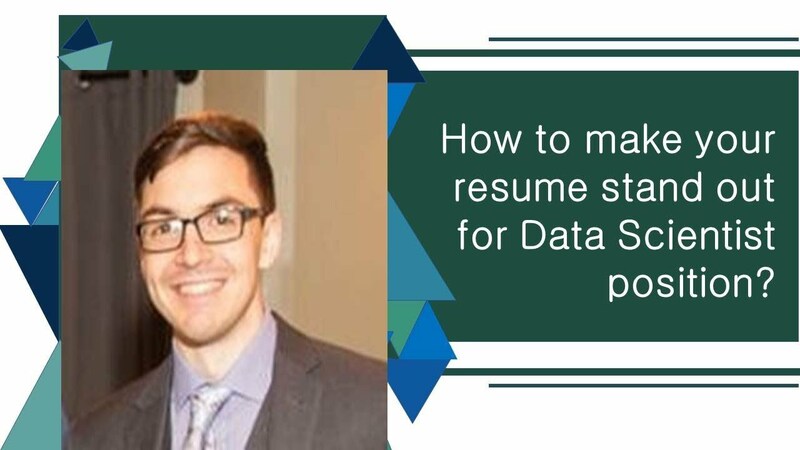 At some organizations where data scientist role overlaps with others, you may be eligible for the job without pursuing masters or PhD in data science. While in companies that specialize in fields of data science and the role of data scientist is not adulterated you may not be eligible for the job without post graduation degree. 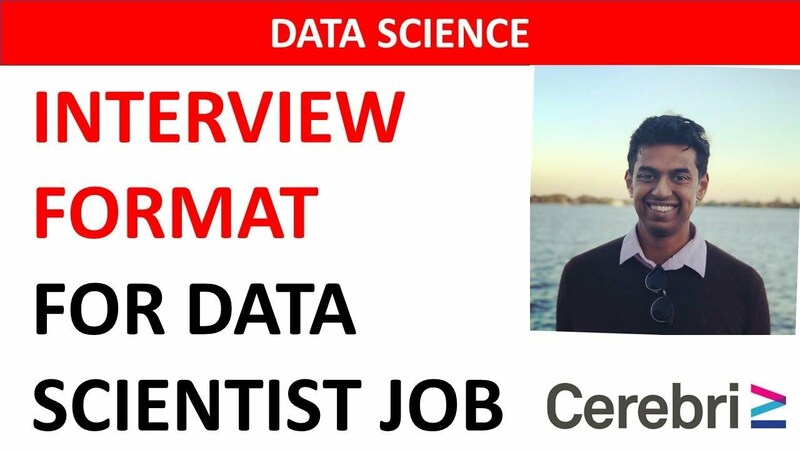 Here, let us discuss whether it is essential to own certification to strengthen job application for data science. However, suggestions are that it ultimately depends on the person’s background. A lot of computer scientists take boot camps that are known as short term camps which are meant for giving an outline training of courses. 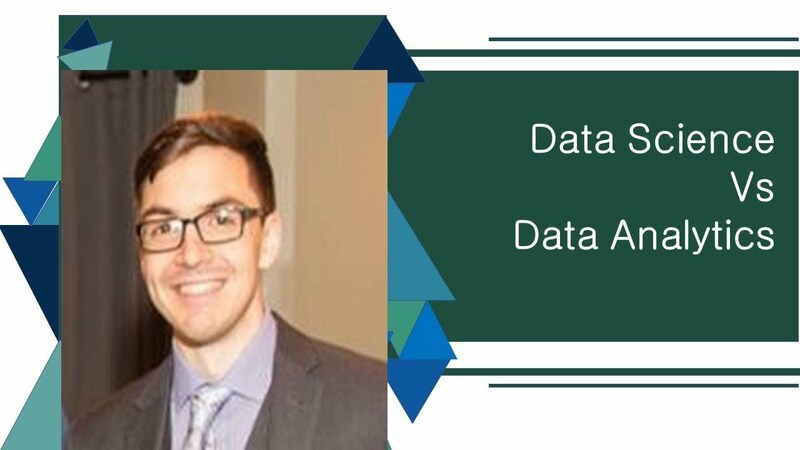 Data Science certification boot camp is beneficial because the ones taking the same knows all about programming so they brief things very quickly and efficiently. However, expert says they have not learned any data science because it was such a new concept, so there are no real programs at the schools like the university. Boots camps should be taken up by people who already have a strong programming background because at times you need a top layer revision to bring your basics back into place and get a reminder of what you studied. Expert says people go to galvanize or something like Alvin Eyes with an English background. They end up working at somewhere like Zillow or Twitter. The people who have studied well must go for data science boot camp to process their knowledge well and make it learning for themselves. There are not any data science courses available. However, one can opt for few as per their academic background. You may choose a course, research in the market and go for it. 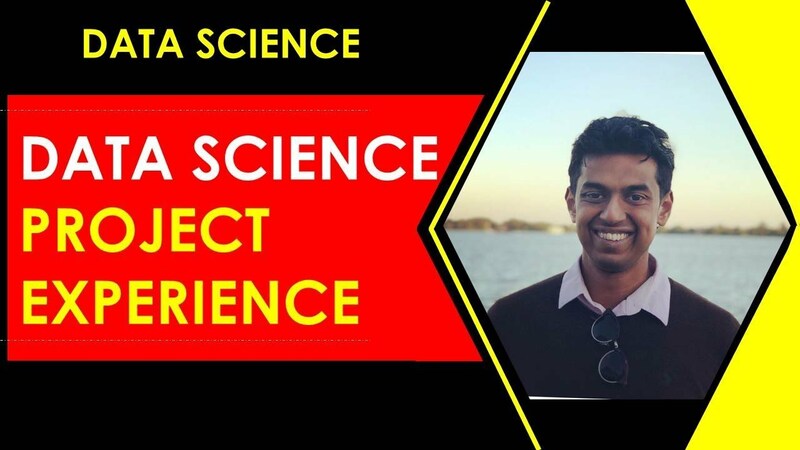 If you are a fresher, then go for some basic course that takes you to Masters level and if you are a scientist already or a researcher then must opt for data science boot camp that will give you an excellent boost for your career and will make your profile strong for the job application. An individual is wise to choose as per his/her needs and decide depending on his academic backgrounds. What are the best books or resources for Data Science? As the world enters the era of big data the need for its storage also grew rapidly. After having successfully solved the problem of storage, the main focus had now shifted to the processing of this enormous amount of data. This paved the way for the emergence of artificial intelligence. 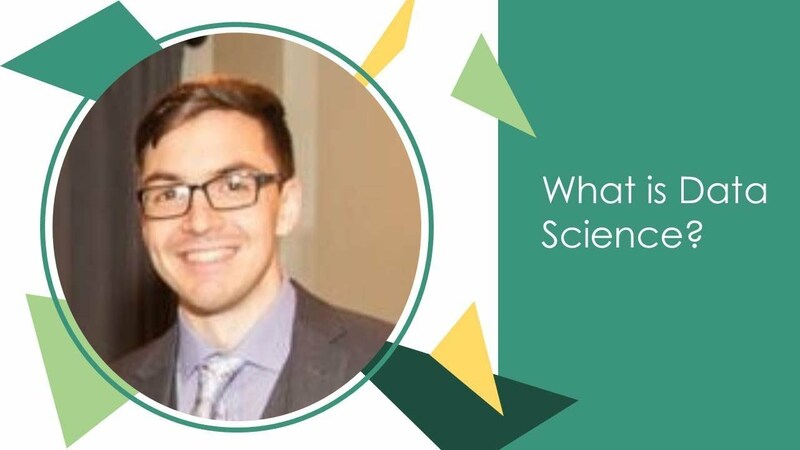 Data science is considered to be the future of artificial intelligence, which uses a number of algorithms, tools, and machine learning principles to discover hidden patterns from the raw data. With the requirement of saving and processing of massive amount of data, came in the concept of artificial intelligence and data science is said to be the future of artificial intelligence. Data science is considered to be the future of artificial intelligence, which uses a number of algorithms, tools, and machine learning principles to discover hidden patterns from the raw data. With the advent of the era of modernization, we now have a variety of resources that are available all the time to provide the aspirant's knowledge reading data science. 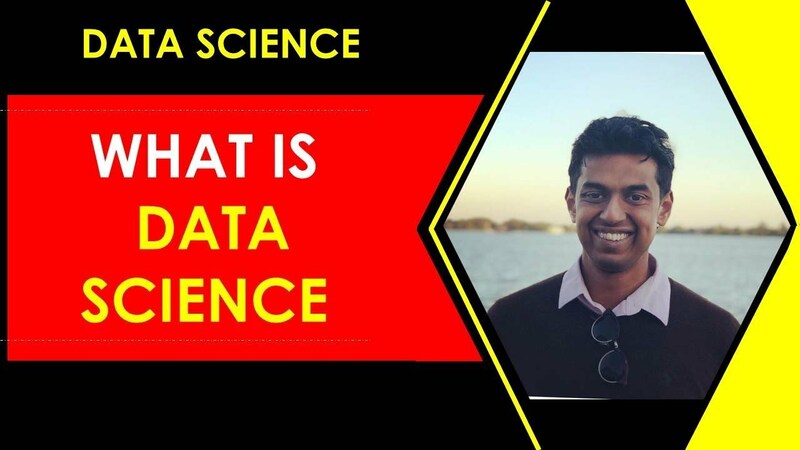 One such trusted resource is that of YouTube that consists of a variety of channels that provides the aspirants with a brief insight into the field of data science. Apart from the YouTube channels, there are also a variety of online courses that provide good quality of knowledge and resources to the data science aspirants. These online courses are launched on the internet by many experienced learners as well as professionals. The speaker in the video briefly states that it is advisable to go through the online courses that are launched by individual persons. There are also a number of data science blogs as well where varieties of data science podcasts are uploaded. These data science blogs and podcasts are also considered one of the valuable resources for gaining insight into the field of data science. 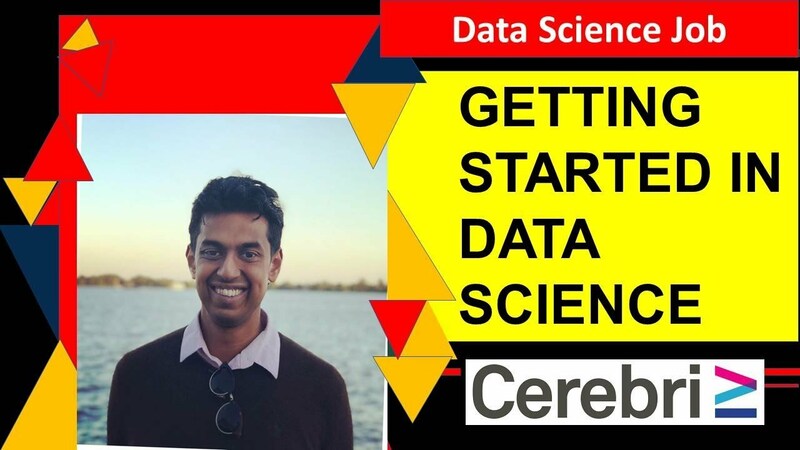 Another essential resource that the aspirants of data science can refer to, is to give a thorough look at the various published articles, works, and data provided by an experienced and established data analyst who have made an immense contribution in the field of data science.